BOUTIQUE CONDO HOTEL PRIME LOCATION! 40th avenue y 15 LUXURY MODERN STUDIO! 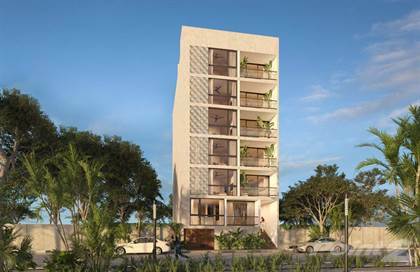 Hi, I'd like to find out more information about SAK Condo Hotel near to the 5º Avenue Playa del Carmen. Thanks so much!